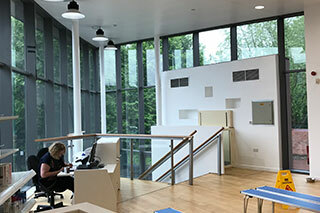 We help architects, surveyors and direct clients with dilapidations, refurbishment/fit out and new build projects. 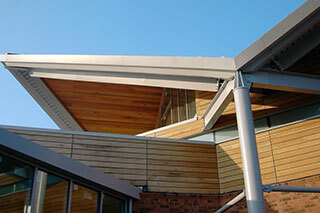 Our three main areas of expertise are offices, industrial and community schemes. Contracts ranging from £50k to £1m. 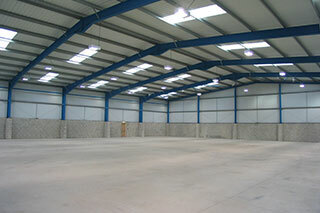 We are the natural choice for landlord and tenant agents for dilapidation projects. This is due to our reputation for completing jobs to a high standard, often to challenging timescales. Landlords need projects completed fast to optimise revenues. We provide teams that work extended hours, providing a fast turnaround whilst maintaining a high quality finish. Our experienced teams can manage all aspects of your project. 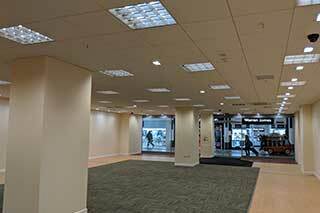 From design, demolition, service infrastructure installation, groundworks, building, M&E and data cabling, through to decoration and furniture. 25 years of providing solutions to office, industrial and community projects. Dilapidations, refurbishments, new builds and extensions. Our team have worked across the full spectrum of office projects. There is no challenge to big or too small. The industrial sector is our speciality. Over the last 25 years, we have covered every type of project. 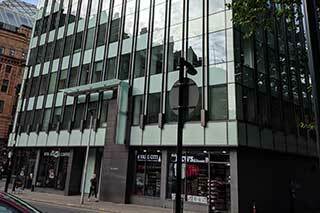 From dilapidations of around £20k through to multi-million new builds. We value the importance of community and community buildings. We have completed contracts for schools, colleges, charities and places of worship on time and to budget. 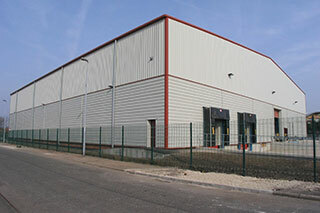 Construction Solutions (North West) Limited, 3 Bridgewater House, Lymm, WA13 0AB.